Are you looking for a wall bed with creative possibilities as unique as your space? The Creative Murphy bed is for you! 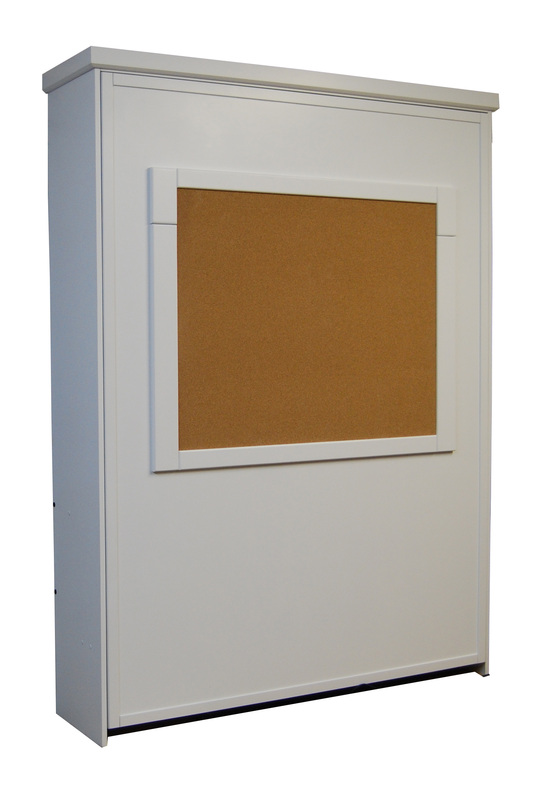 This collection features a frame mounted on the face of the bed that can house either a chalk board, a cork board or a dry erase board-whichever works best for your home. Simply note your desired board material when you place your order, and your wall bed will be completed with your selected board ready for use.